MELROSE, Bronx (WABC) -- Police in the Bronx have found a teen with autism who was reported missing Tuesday. Zaahira Farouk, 18, was located in the Bronx, according to the New York City Police Department. 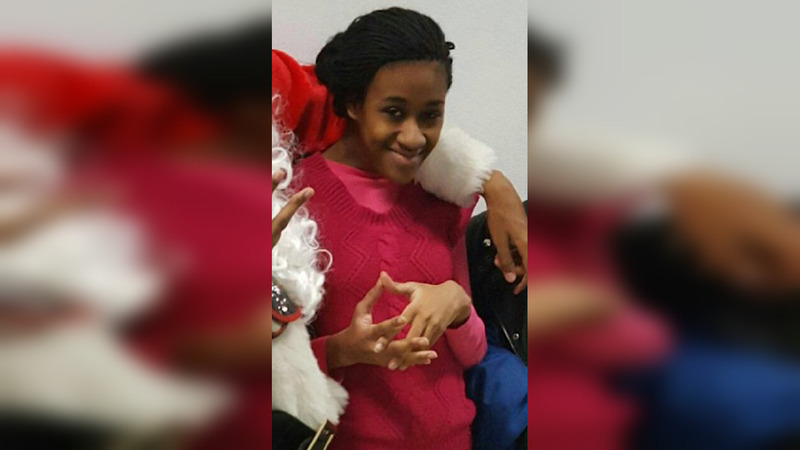 She disappeared after leaving her home on Grand Concourse in the Melrose section around 5 a.m. Tuesday. Police said Wednesday that she was found in the Bronx and is safe. She apparently left without wearing a jacket.